Amu and Nagihiko. from photobucket. 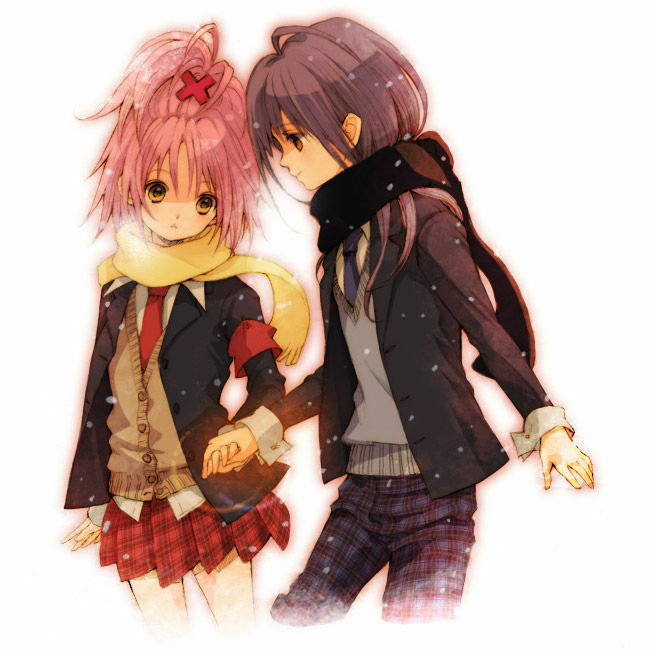 Wallpaper and background images in the Shugo Chara club tagged: amu nagihiko. Nene:is that nagi on the rite? Cg2:his hair is so short!